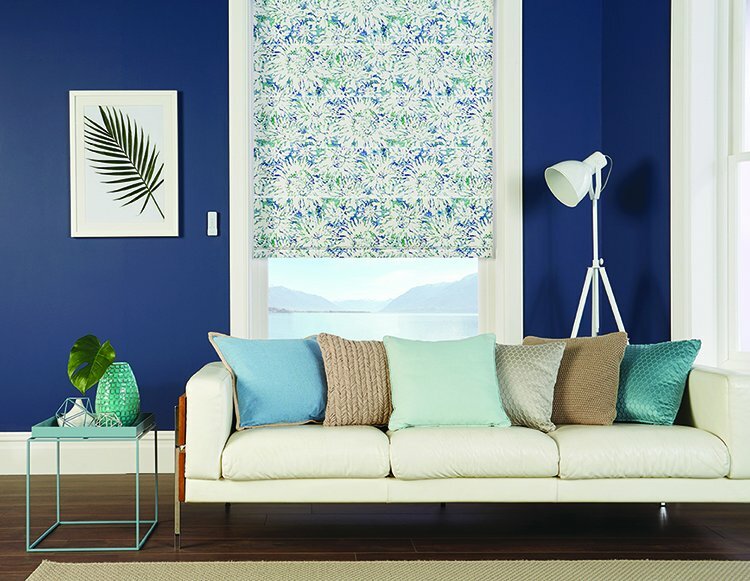 Discover a small selection of our stunning Cascade essentials range of window fashions, visit our new showroom to experience our full range, you can book a free appointment here and enjoy a Free no-obligation quotation in the comfort of your own home. Alternatively call us today on your local number here. 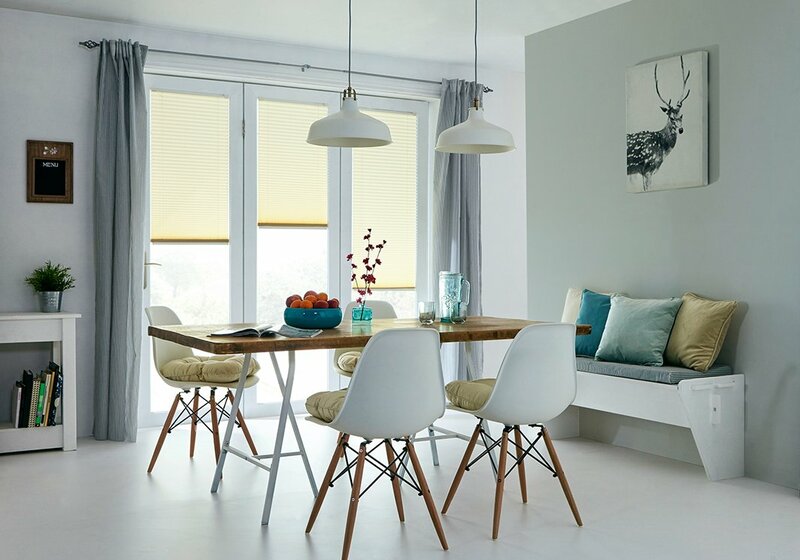 Enjoy the classic look of a roman blind with all the features of a modern product, contemporary clean lines, easy operation and complete child safety. 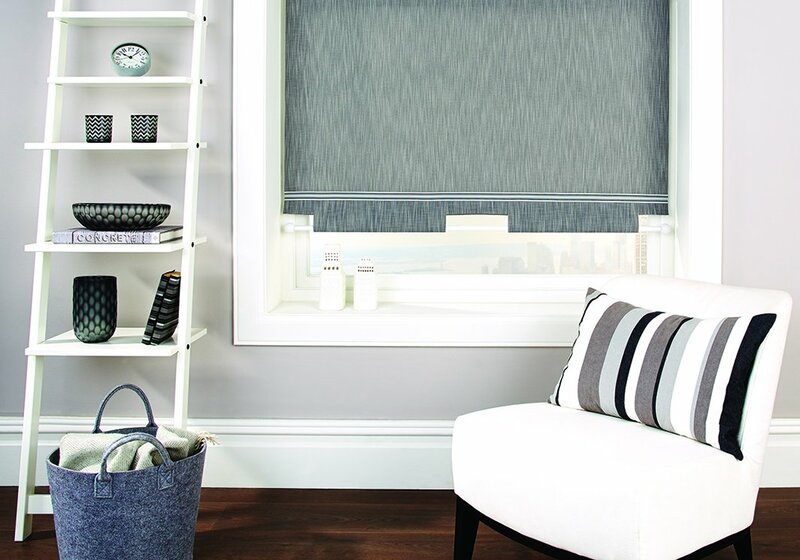 Each window blind is made to your individual requirements and the fabric and accessories you can choose from will allow you to create any type of mood or look that you desire to really reflect your personality. 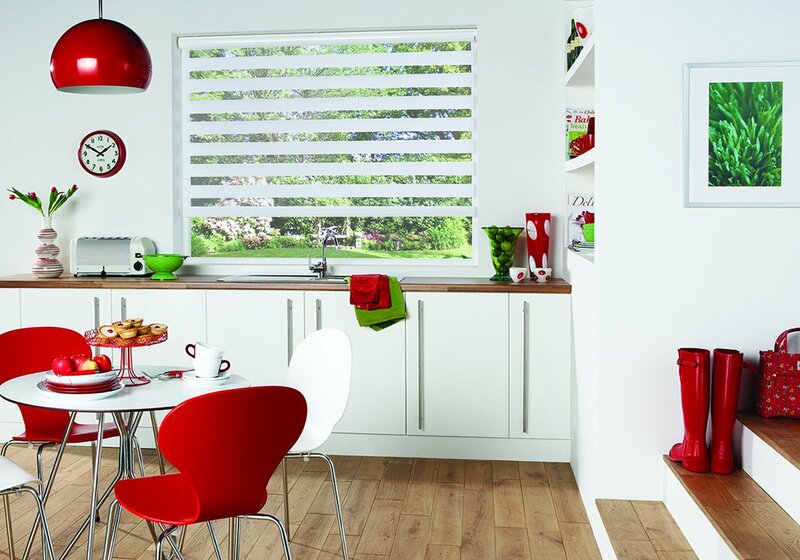 Roman blinds are easily raised or lowered to provide you with perfect control of the light. 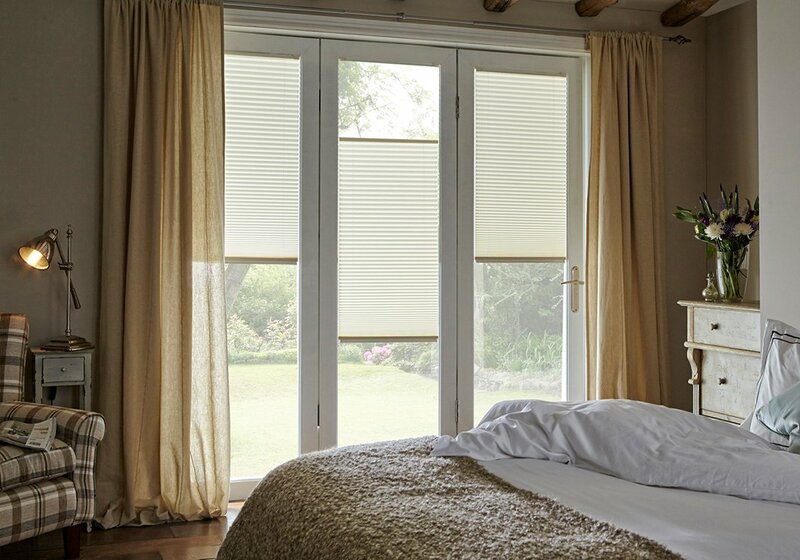 The blinds fit neatly against the window, enabling the blind to perform well both from a privacy perspective as well as from an insulation view point keeping you warmer in winter and cooler in summer. 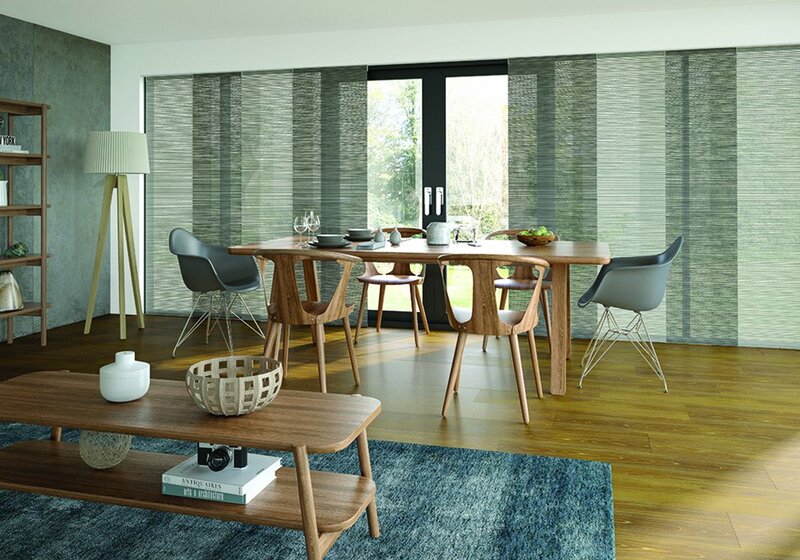 Our woven wood and venetian collection features natural woods and bamboos that filter the light into your room, creating a calm, soothing ambience that can be easily adjusted as the climate changes. Our luxurious range of woods and bamboos has been specially selected from sustainable forests around the world. 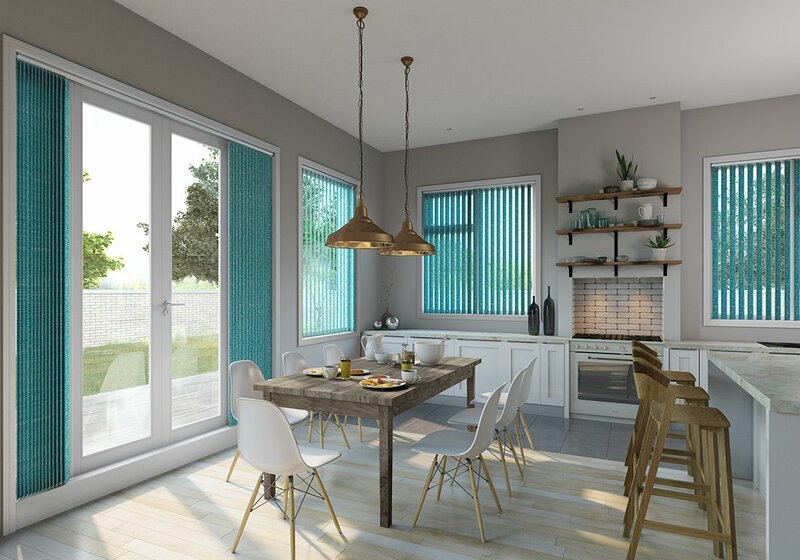 A full range of braids and accessories are available for our woven range to personalise your blind and create your own individual look. 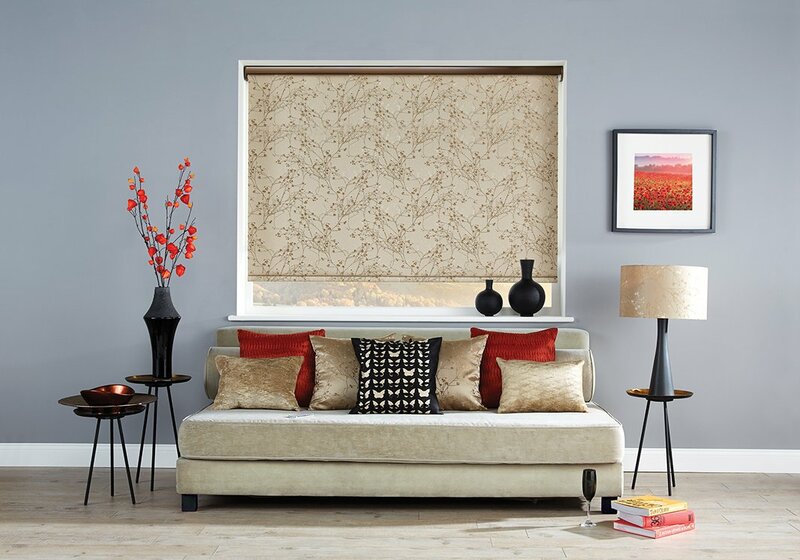 Add a touch of style and luxury to your room with Visage, a brand new window blind that revolutionises the way light and privacy is controlled, bringing a soft and soothing ambience to your room. 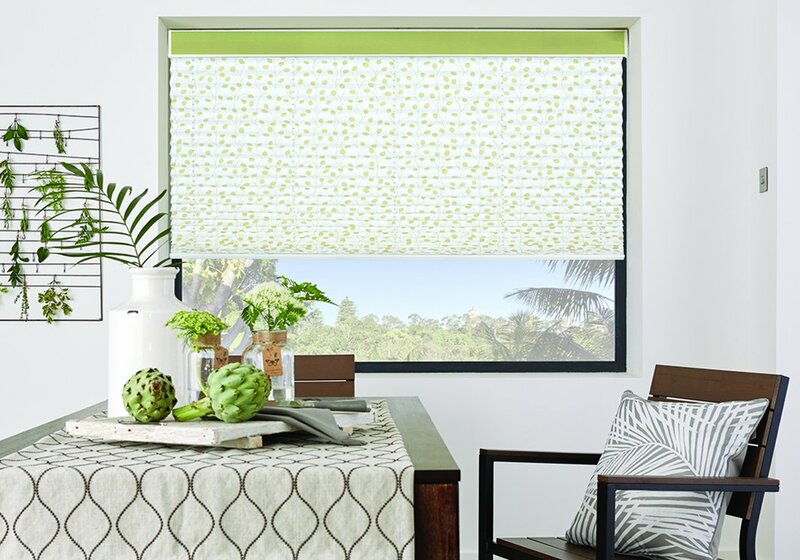 The beautiful and decorative Visage blind forms a superior window furnishing that brings a feeling of warmth and security into your home through its soft undulating design and unique operation. 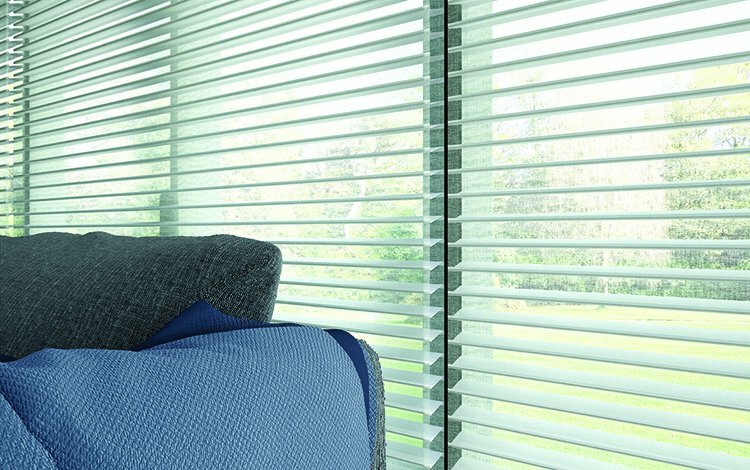 Visage is made up of two layers of soft fabric connected by horizontal sheer vanes that gently filter sunlight whilst maintaining different levels of privacy and UV protection as the blind is raised or lowered. 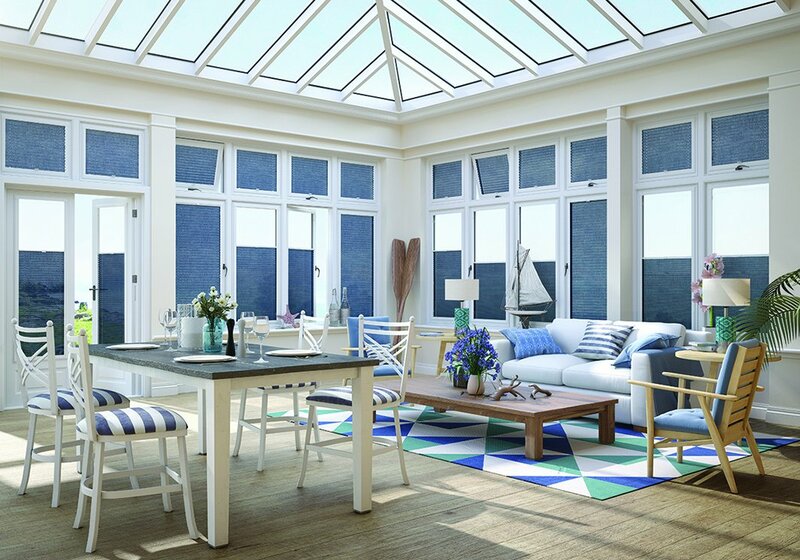 No holes, no screws, just stylishly dressed windows. 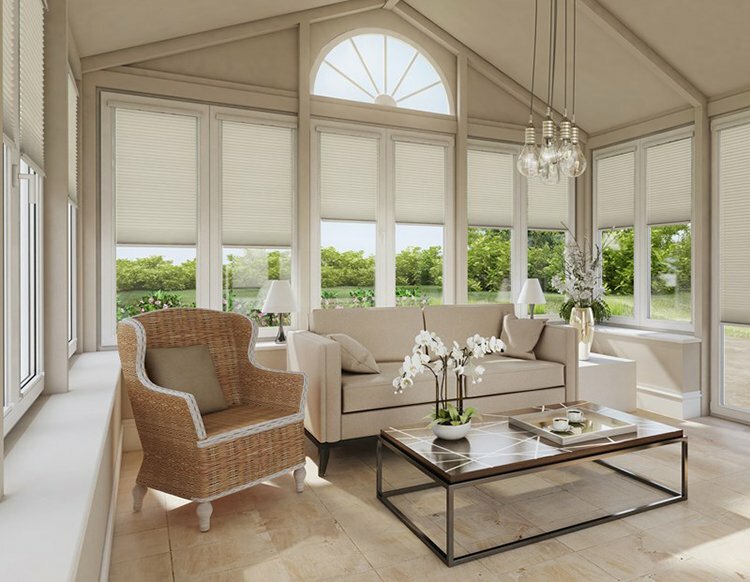 Your home is a reflection of you, so we know you want to dress your windows with style whilst gaining maximum shading and protection from the sun. 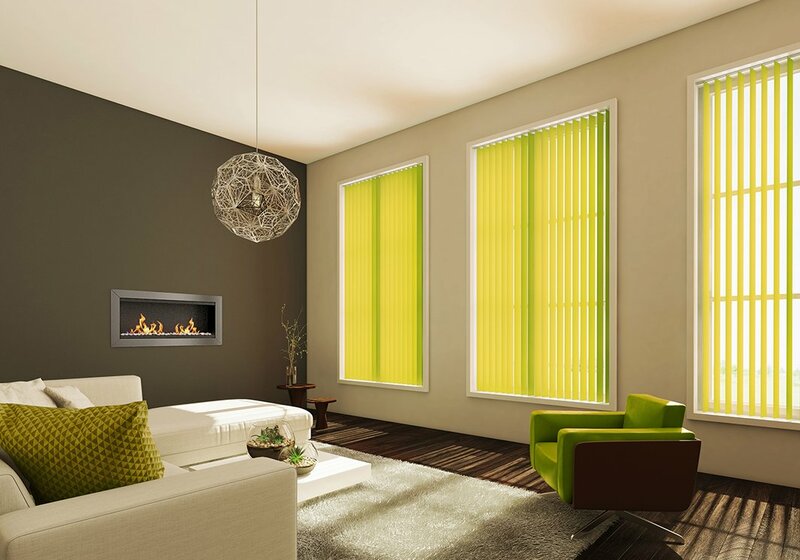 You also want to open and close your windows and doors without damaging your blinds. 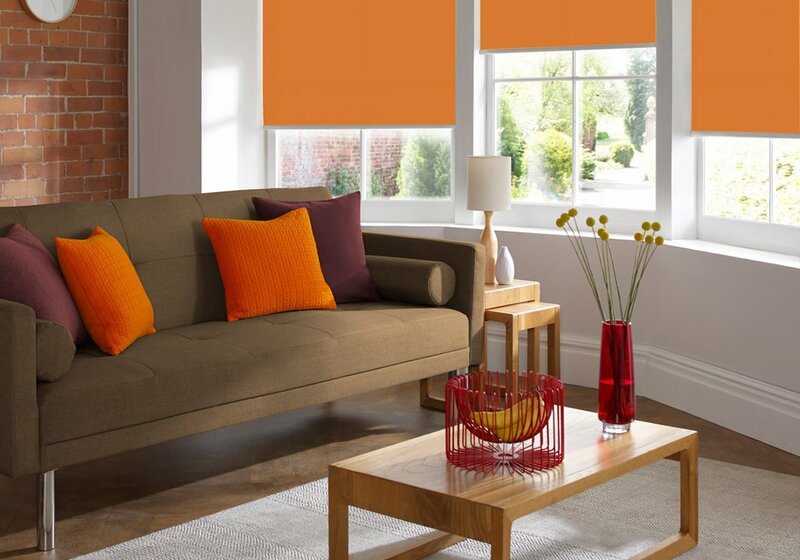 INTU blinds complement your windows in both design and function, making them the intelligent choice for today’s homes. 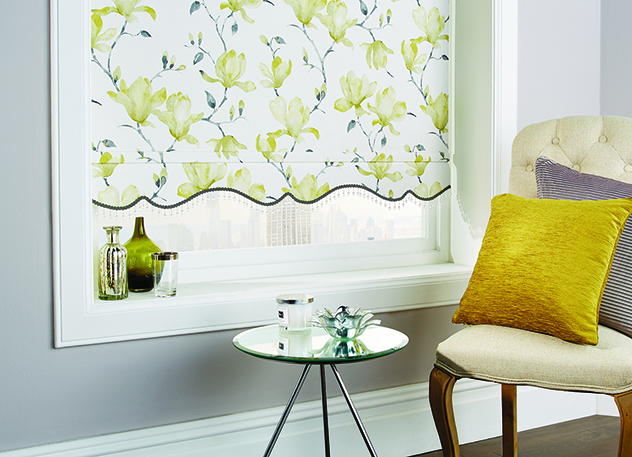 Having no free hanging cords loops, ensures that Intu blinds are child and pet safe by design. It’s all in the detail, cassette rollers are one of today’s most popular and visually striking options, with 6 finishes available, Satin, Chrome, Bronze, Brown, Black and White you won’t suffer from lack of choice, you can even add contrasting or matching strips to compliment your style. 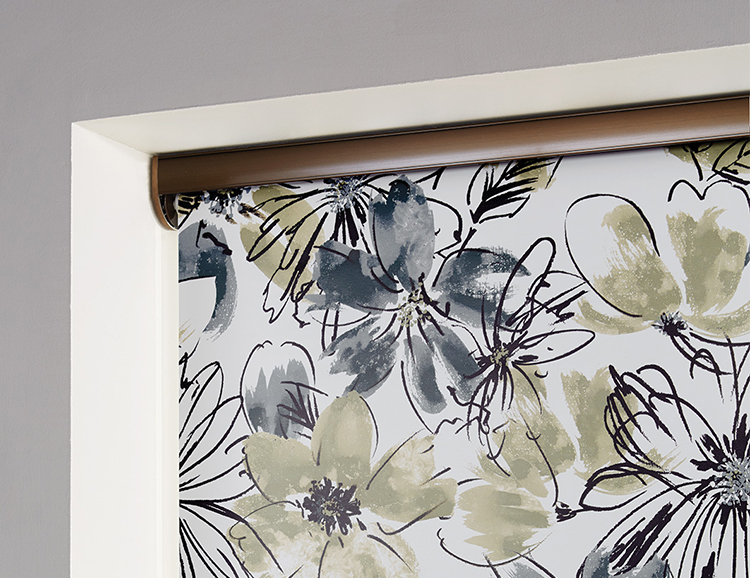 Cassete rollers also offer more fixing options whilst adding sophistication to your choice of fabrics and designs, while offering the wow factor to your individual style. 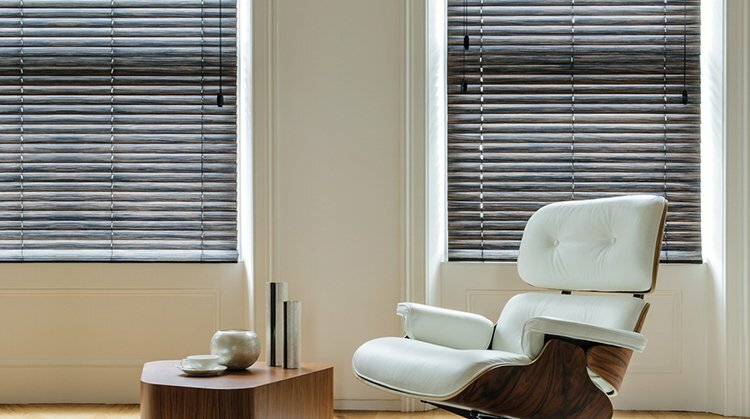 Compliment your home with our extensive range of traditional window blind styles including Metal Venetians, Classic Rollers, Vertical and Pleated blinds. 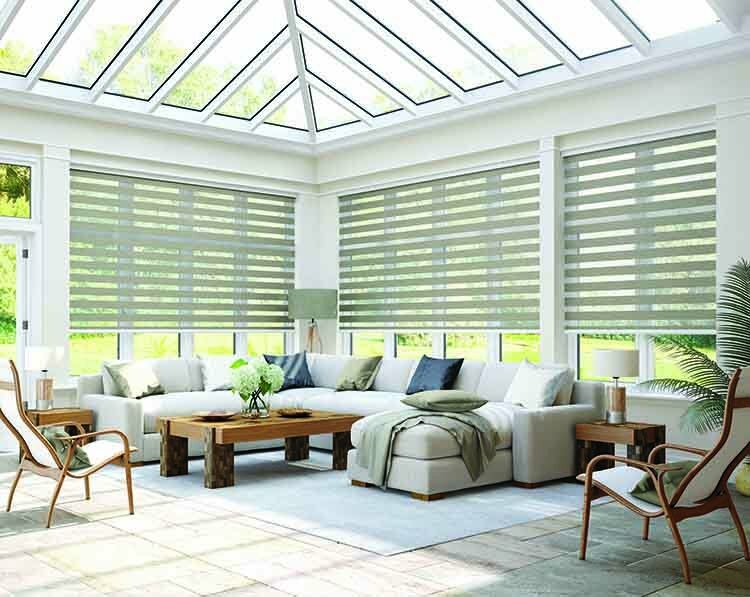 Our ranges consist of many exclusive designs you wont find anywhere else locally, while offering a degree of style and sophistication you deserve giving superior light and shade control in any room.